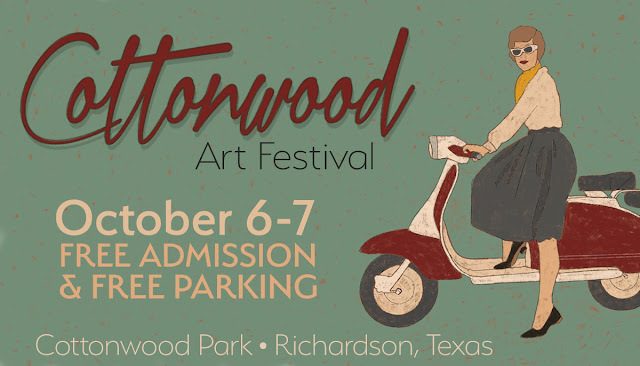 Applications are being accepted through January 11, 2019 for the Spring 2019 Cottonwood Art Festival to be held on May 4-5, 2019 in Cottonwood Park at Richardson, TX. 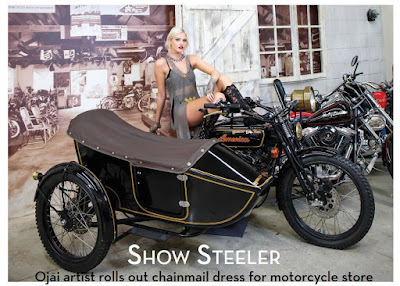 The award-winning festival is a juried show for which artists must apply and be selected by the jury. This three-step selection process narrows the field to approximately 240 artists who are invited to show their work. Artists will be notified of their status on January 25, 2019. A featured artist will also be chosen, whose work will be used to promote the season’s festival.